Remember how we talked about the “what if’s” and how to prepare for them? Well… what if something happens and those fictional “what if’s” become a reality and you have to put some of those plans in place? It’s never a happy thing to discuss, but pregnancy loss is a reality for about 1 in 5 women – including wedding photographers – and dealing with pregnancy loss, especially as an entrpreneur, can be a challenging and emotionally draining experience. Pregnancy loss is a very common “what if” that you should consider and coping with pregnancy loss during wedding season is very challenging. If you have never spoken with anyone about pregnancy loss in detail, you may not realize what happens when you lose a pregnancy. While it’s different for everyone, in general a pregnancy loss is not only physically painful but emotionally. It’s not just a matter of having a few cramps and then getting your “period”. I wanted to write about coping with pregnancy loss during wedding season because it’s something that not only happens so frequently but something that isn’t often discussed despite it’s unique set of challenges. While some women experience loss at home, others require a surgical procedure after the loss. It’s possible that you’ll be unable to work, physically, for several days. Some people don’t experience much physical pain during a pregnancy loss other than normal period cramps, others experience a tremendous amount of pain. Emotionally? That’s a whole other ballgame. Some people heal better if they can stick to their normal routine while others need some to be alone and away from their responsibilities. If you’re choosing to go back to shoot shortly after a loss, bring a strong second shooter with you in the event that you need a little extra help. To add to the tragedy of a pregnancy loss, having to copy with it during wedding season adds another layer of stress. The majority of miscarriages happen in the first trimester and for women who try to time their pregnancies so that they deliver in the off-season, it also means they face dealing with pregnancy loss during their busiest time of year. Remember how I mentioned having a list of photographers who you feel would be a good substitute for you in case of emergency? If you’re coping with pregnancy loss during wedding season, it’s time to use that list. 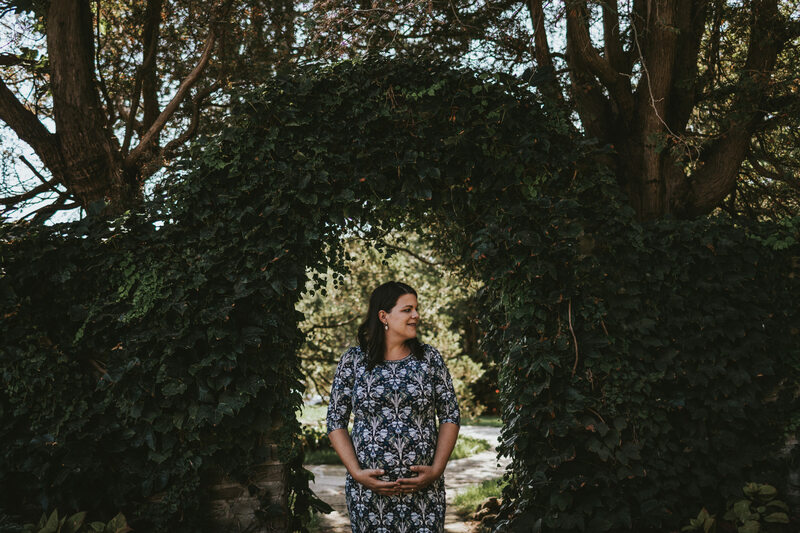 If you’re facing pregnancy loss as a wedding photographer, the first thing to do is get a backup photographer in place and keep your clients informed that a backup photographer will be in your place due to an emergency. Having a list of awesome primary substitutes is also necessary in the event that you go into labour early – another possible complication that was on you “what if” list. I’ve known photographers who have had babies a month early and others who had their babies over 2 months early. There’s no way of telling when your little one may arrive and if you find yourself in labour prematurely, make sure to get that list and start asking for help! Complications, although over all very rare, can happen during a pregnancy. As business owners and people whose job it is to capture one of the most important days in someone’s life, it’s our job to be prepared for bumps in the road and to have backup plans ready to go.